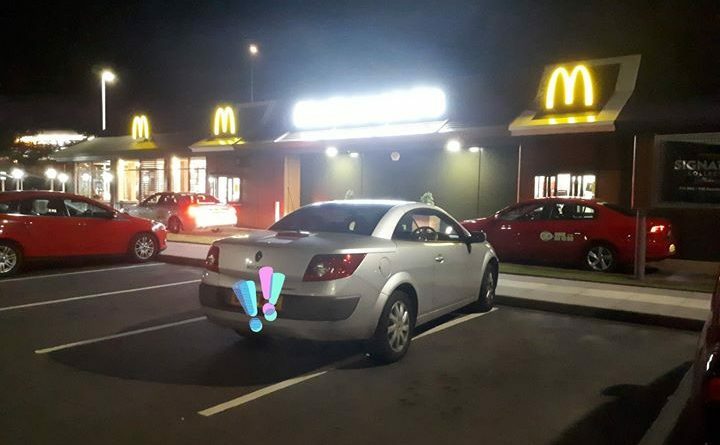 Telford Police caught up with a suspicious driver at McDonald’s drive through at Telford Centre and went large as they found a series of laws broken. 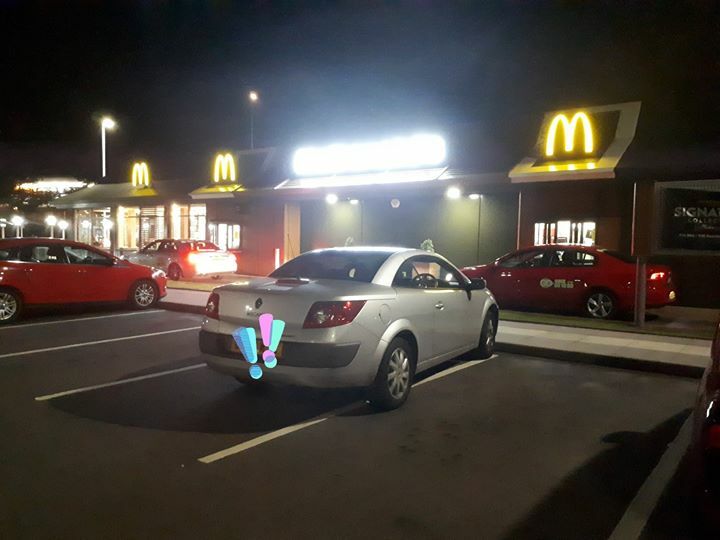 The Driver was arrested, car seized & no happy meal. Don’t be tempted to drink & drive.